Getting started in archery can sometimes be tricky, though for many people, it’s a steady process. It’s not just about learning the right techniques and stances, either – it’s about getting yourself acquainted with a range of equipment to help improve the precision of your game. With this in mind, it’s never too early to start thinking about the different types of archery bows available to buy to add to your arsenal. In this short guide, we will be taking a quick look at recurve bows, and what you’ll need to know before you go ahead and add them to your roster of equipment. What type of bow is this? Recurve bows are popular with a wide number of archers. From those who are just learning the sport to those who have spent considerable years honing their power and their aim, these type of bows can be an essential asset from target to target. For one thing, these bows are thought to offer a greater amount of speed and efficiency from use to use. This is thanks to their cunning design. You’ll be able to spot a recurve bow by its shape – its main limbs gently curve away from the user, and will support short arrows for archers who may not necessarily prefer longer darts. What about Power and Speed? Recurve bows are designed to store an incredible amount of energy with each use – meaning that you can release an arrow at a greater level of power and speed than ever before. For those archers looking to up their game as far as power and precision are concerned, moving to a recurve model may well be one of the better options you can take. The Penthalon Hopi, for example, is both compact and lightweight enough to offer less of the bulk and structure that some beginners may otherwise find unwieldy. 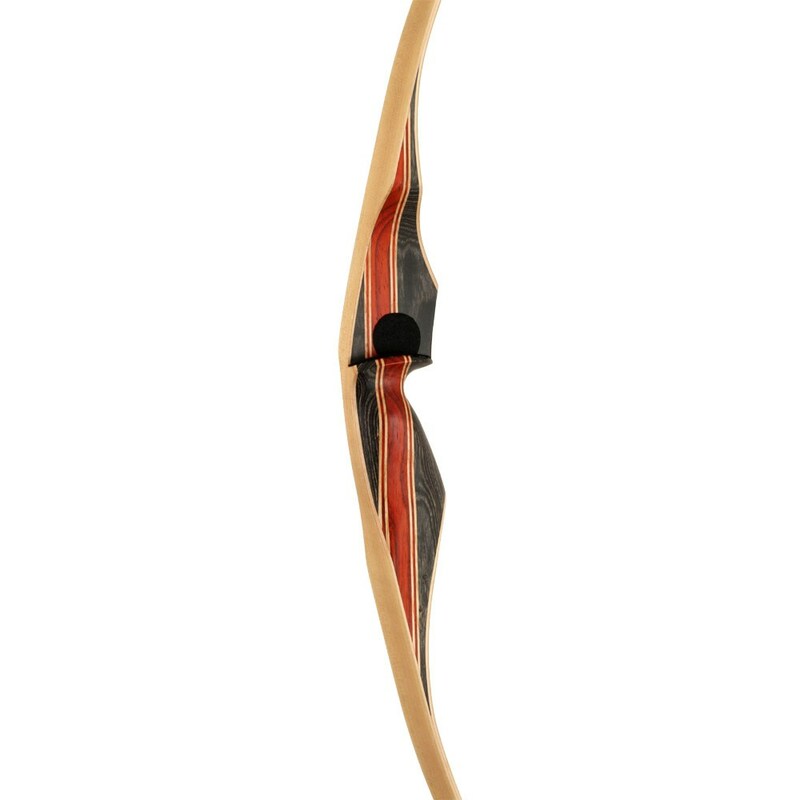 Certainly, this great-looking bow is a brilliant choice for anyone looking to advance, albeit at a steady pace. See here The Penthalon Hopi we have in stock. Alternatively, bows such as The Bodnik Hunter will appeal to more seasoned archers. This spectacular bow has been designed with a focus on harnessing as much power and efficiency as possible, having been structurally designed with experts in mind. 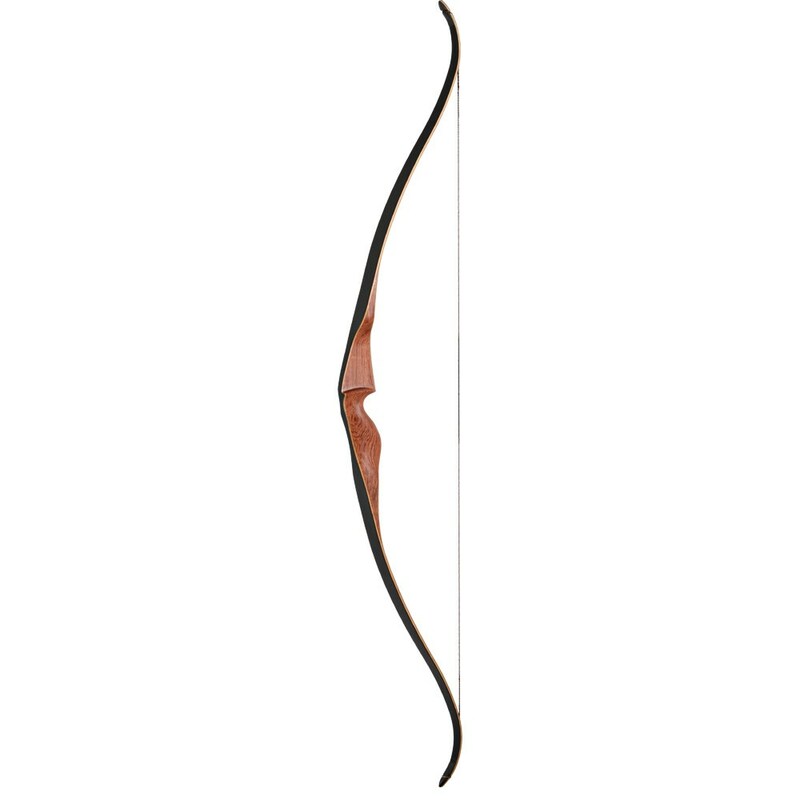 It’s a combination of two other popular bows, the Grizzly and Kodiak models. See here The Bodnik Hunter we have in stock. 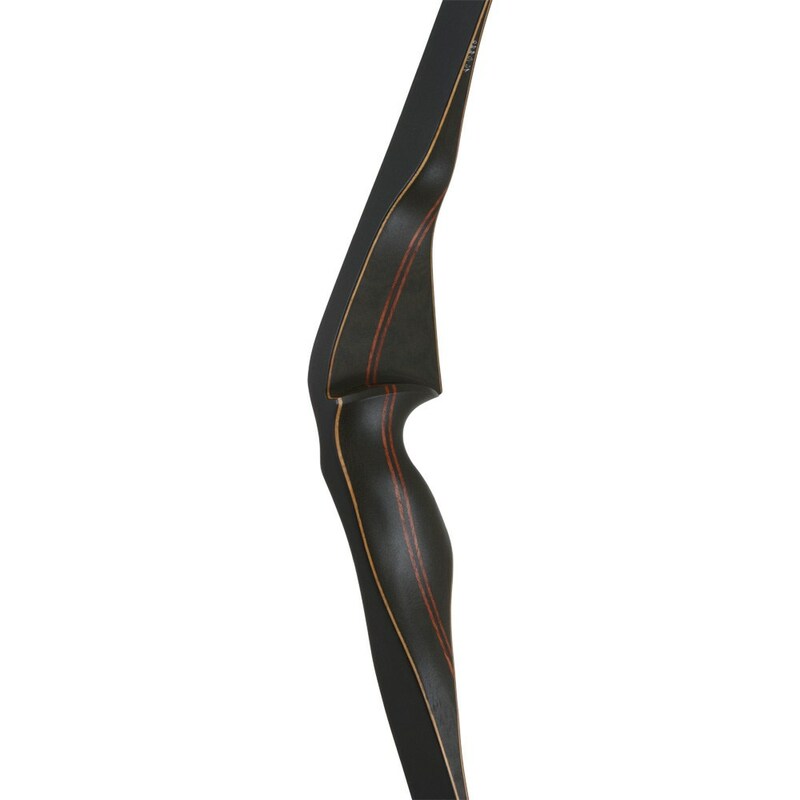 There’s also The Premium Black Kiowa, which promises to be amongst the most impressive and comfortable recurve bows on the market today. Built to many archers’ requests, this is a competition-ready model which is beautiful to look at, and a pleasure to use. These bows are all about delivering greater power to the archer – and the Black Kiowa is amongst the very best available now. See here The Black Kiowa we have in stock. Shire Archery is home to all manner of archery accessories and essentials. From bows to quivers to advice on-demand, you can count on us for all your local archery needs. Call us today on 07581 726161, email us via web form, or simply take a closer look at our amazing range online!